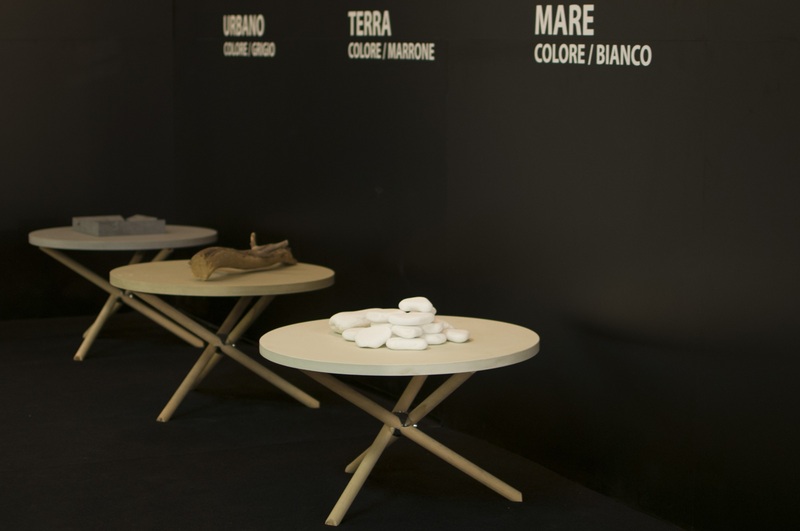 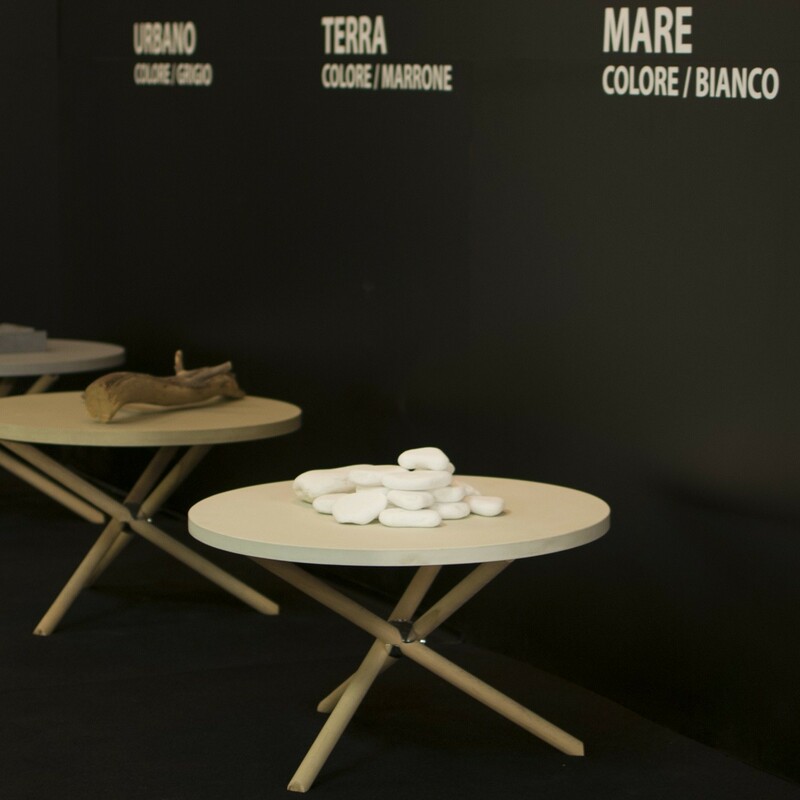 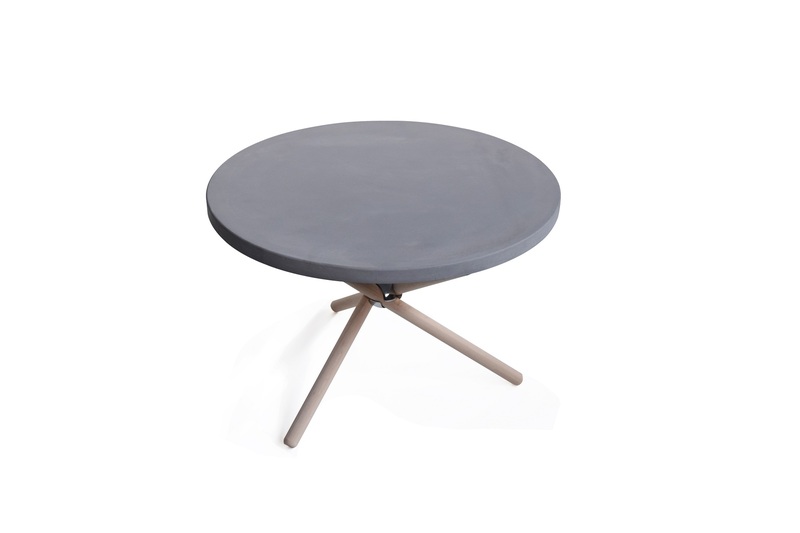 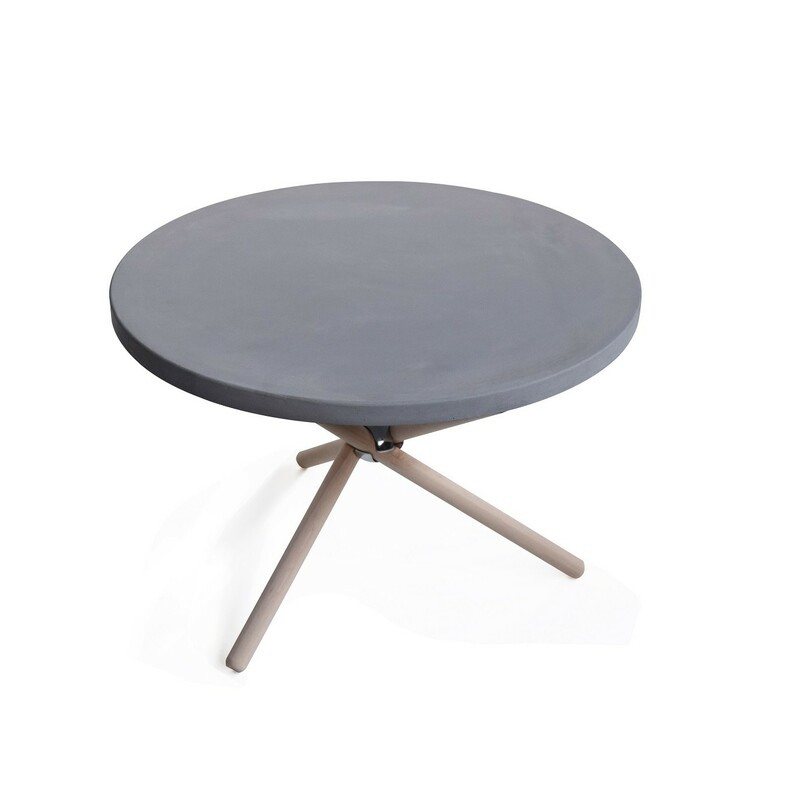 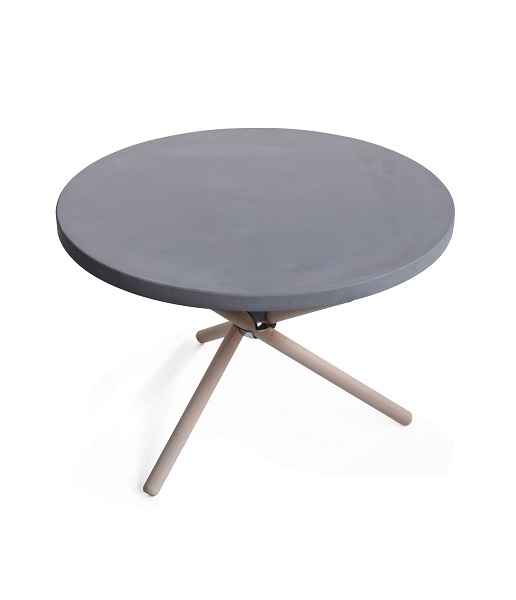 NODO concrete coffee table designed by Valentino Marengo in 2015. 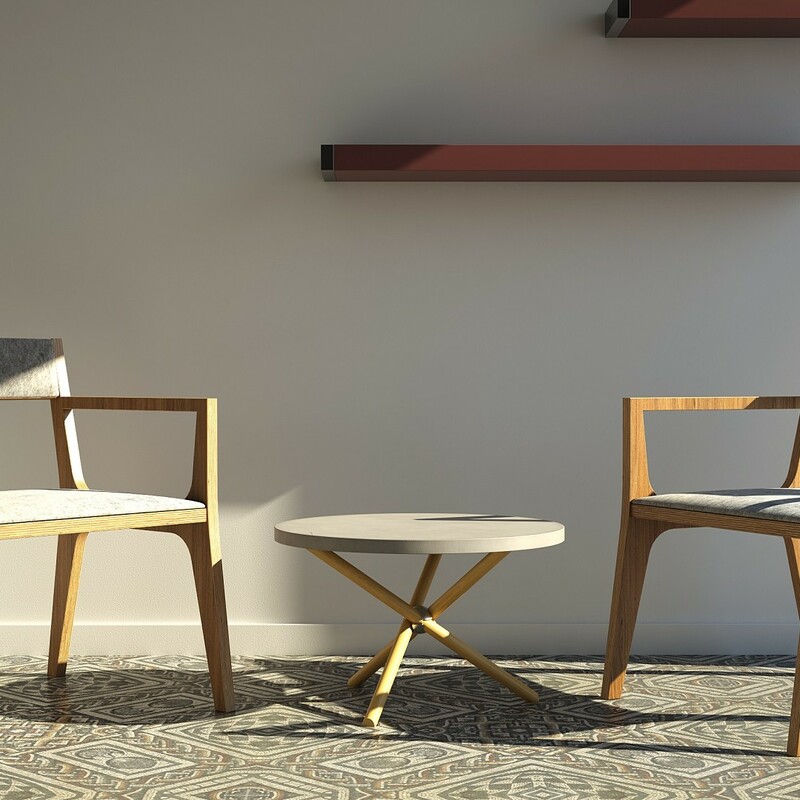 Available in 2 variations. 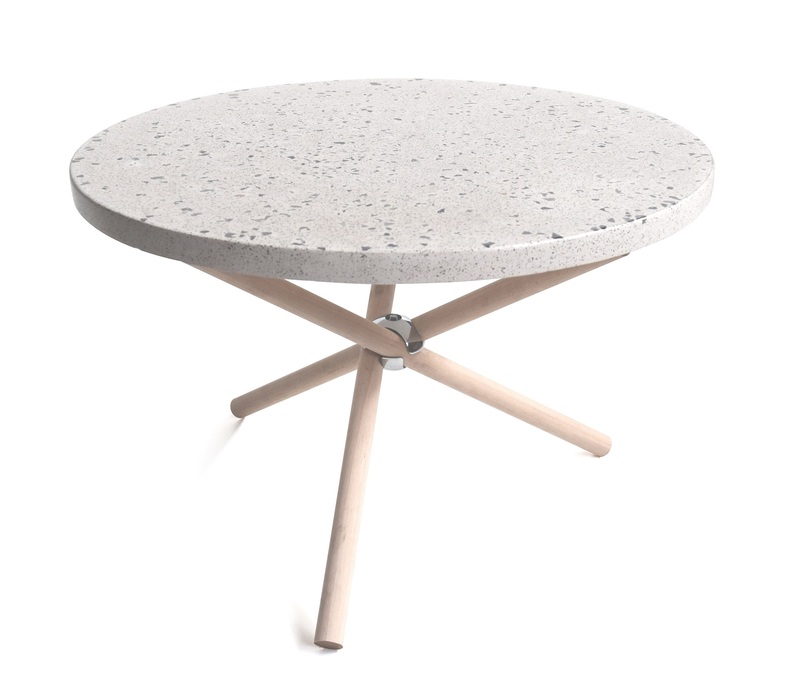 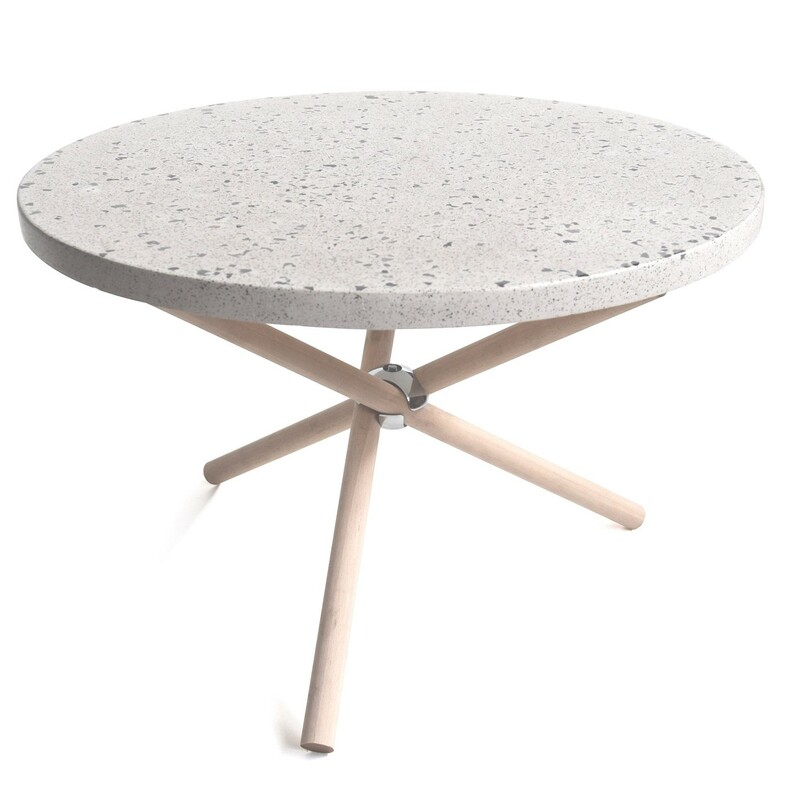 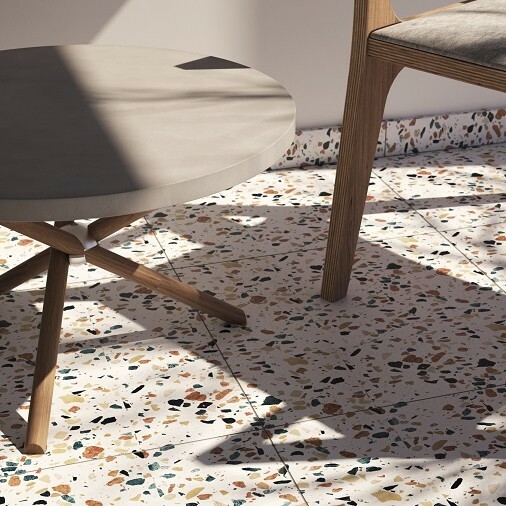 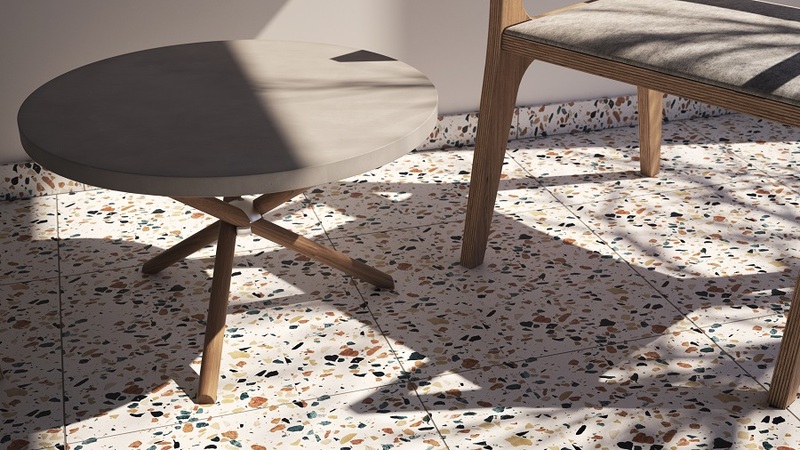 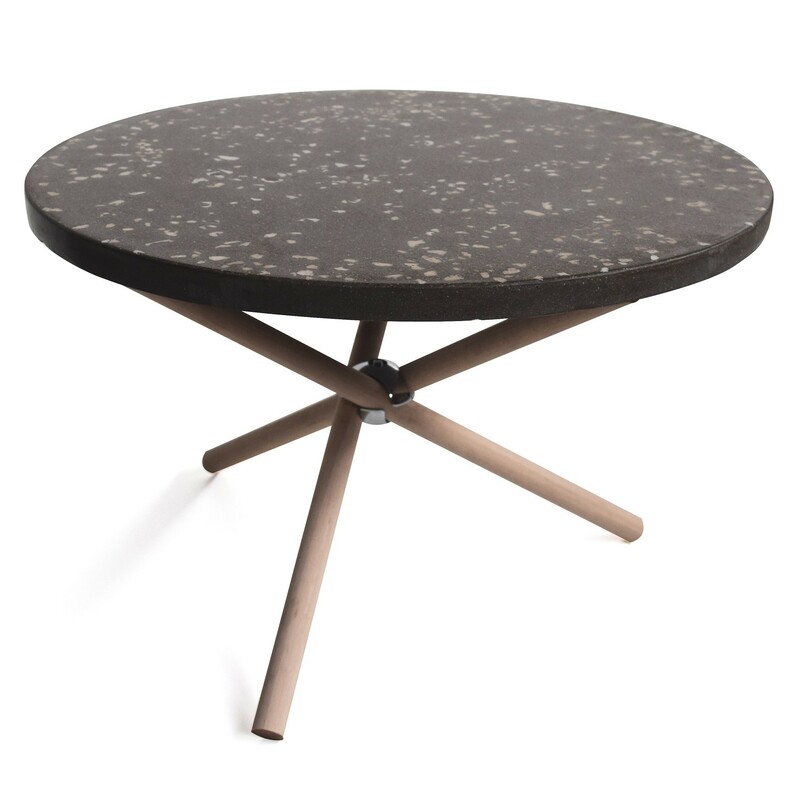 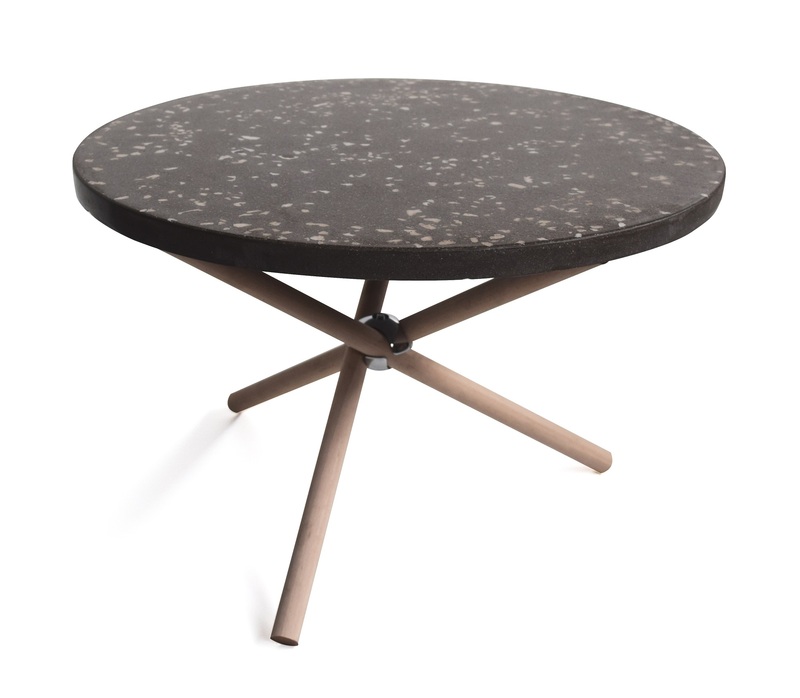 The concrete top could be the ‘’basic’’, uniform view, or ‘’terrazzo’’ polished view. 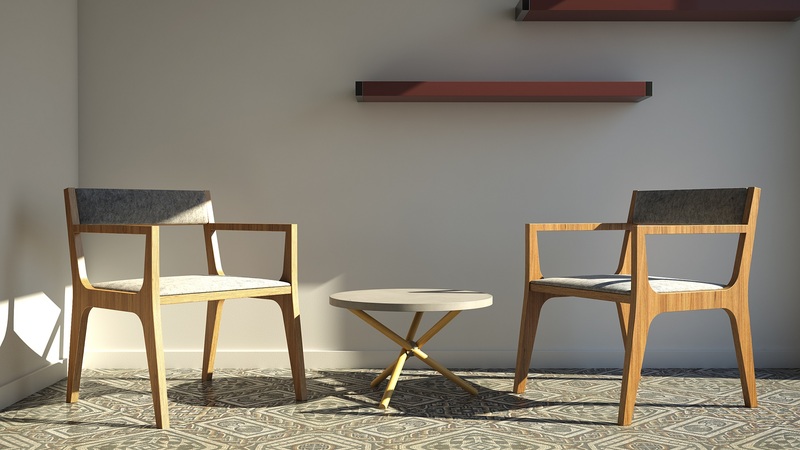 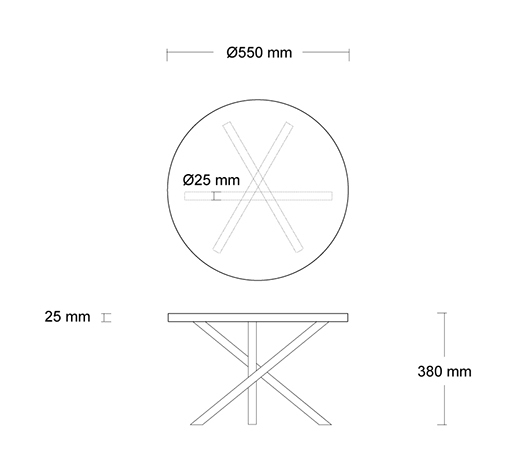 The beech wooden legs have their natural appearance.